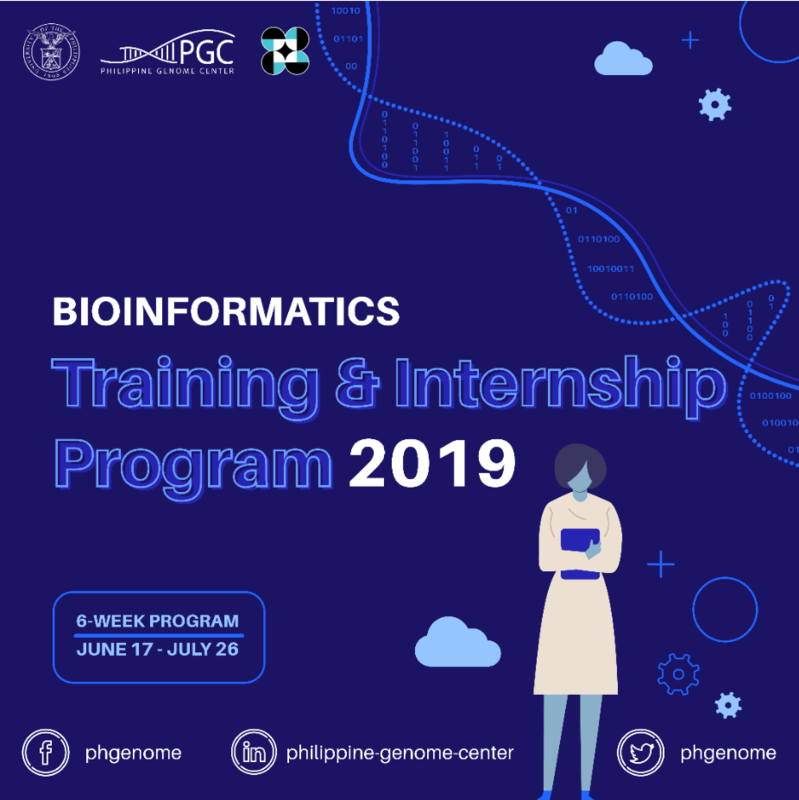 The internship program will be held on June 17 to July 26, 2019 at the 2nd floor, Left Wing, Philippine Genome Center Building, A. Ma. Regidor St., University of the Philippines, Diliman, Quezon City. Interested individuals from public and private colleges, universities, and research institutions nationwide are invited to apply. A stipend will be provided to help cover travel and living expenses. 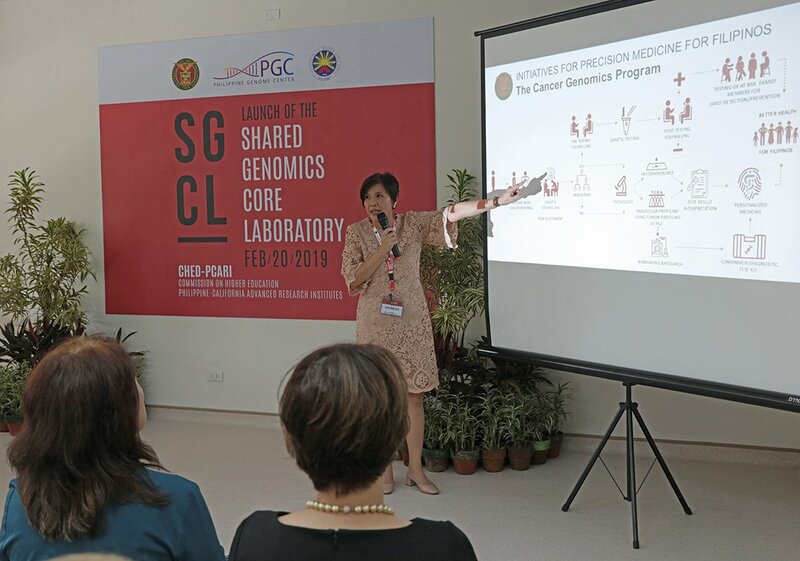 For a very long time, most bioinformatic tools for handling genome data have been geared toward haploid (or diploid but nearly homozygous) organisms such as humans, bacteria and laboratory strains of model species. As a result, these tools often perform very badly on highly heterozygous diploid or polyploid organisms, which is the case of many non-model and/or marine species. 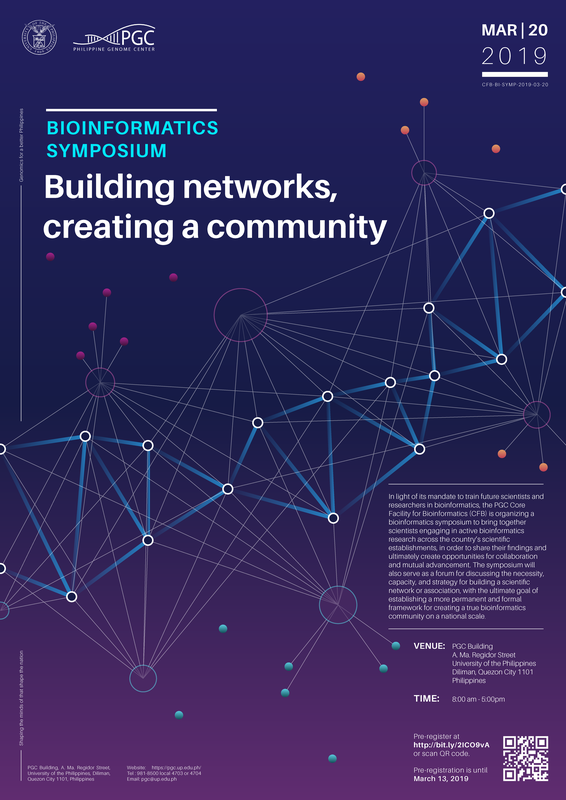 The Core Facility for Bioinformatics (CFB) will be hosting its first ever Bioinformatics symposium with the theme, “Building Networks, Creating a Community”. 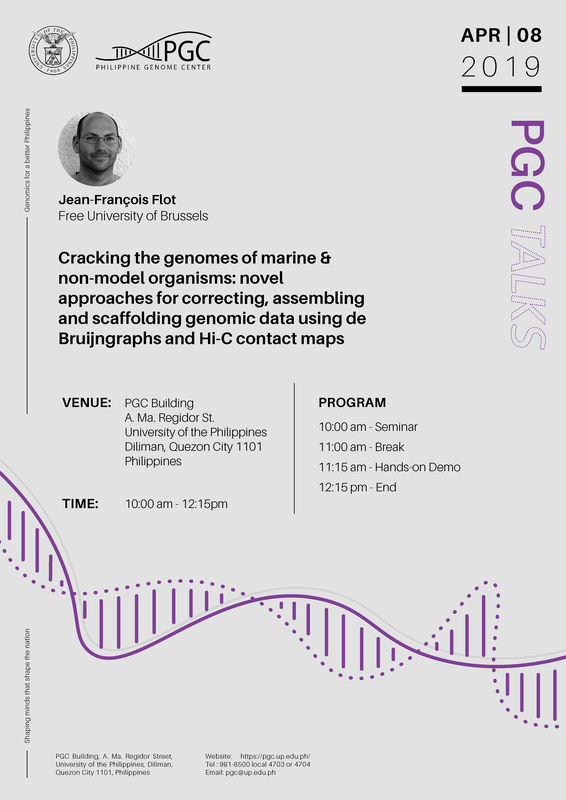 This will be held on March 20, 2019 at the PGC bldg. 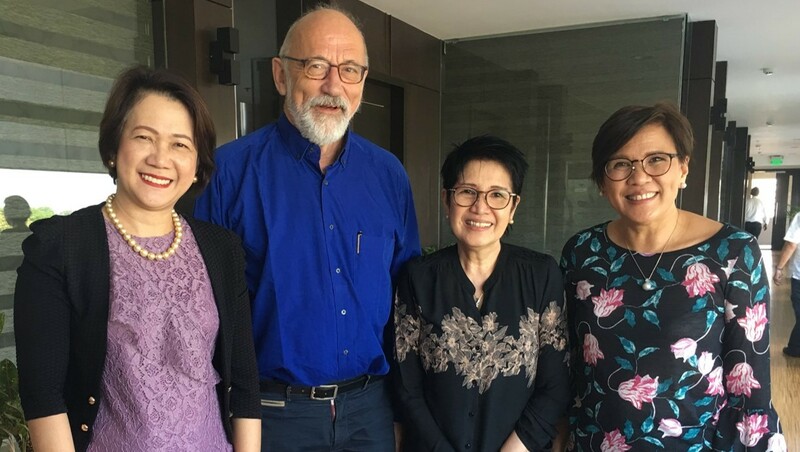 A. Ma. Regidor St. National Science Complex, UP Diliman, Quezon City, 1101. 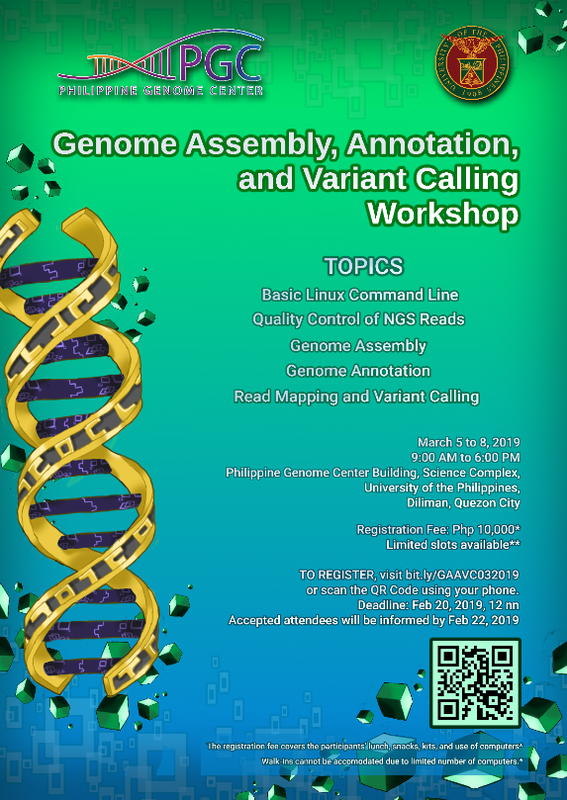 The Core Facility for Bioinformatics (CFB) is conducting a workshop on “Genome Assembly, Annotation, and Variant Calling” on March 5 to 8, 2019 at the PGC bldg. A. Ma. 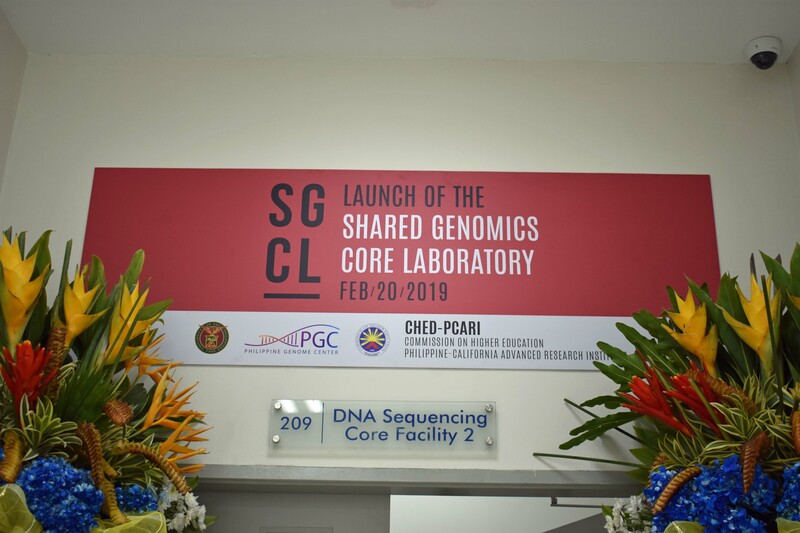 Regidor St. National Science Complex, UP Diliman, Quezon City, 1101. 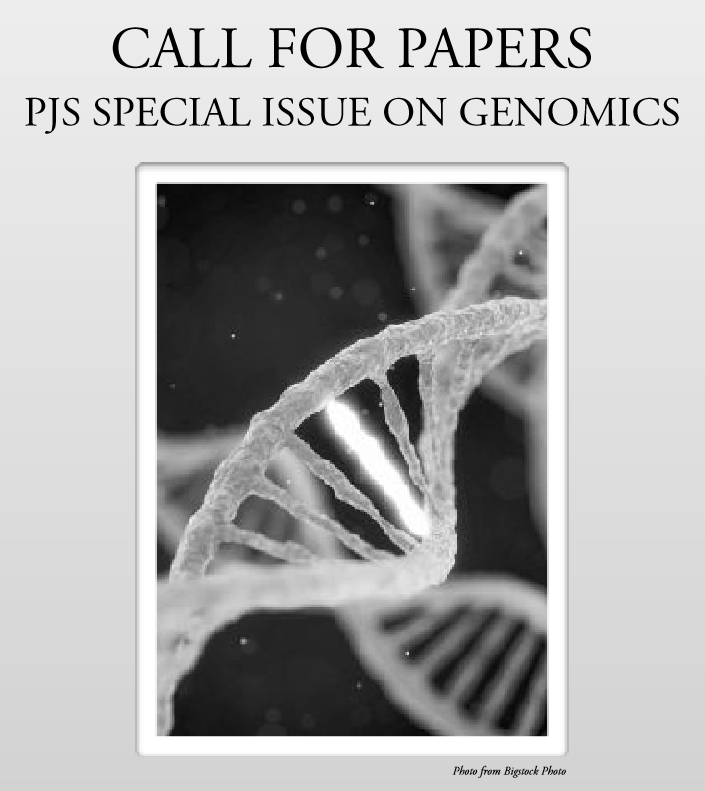 The Philippine Journal of Science is now accepting submissions for a special issue on Genomics, dedicated to exploring the application of ‘omics technology and bioinformatics in the country, covering all areas of biological investigation, including but not limited to health, agriculture, biodiversity, ethnicity, and forensics. 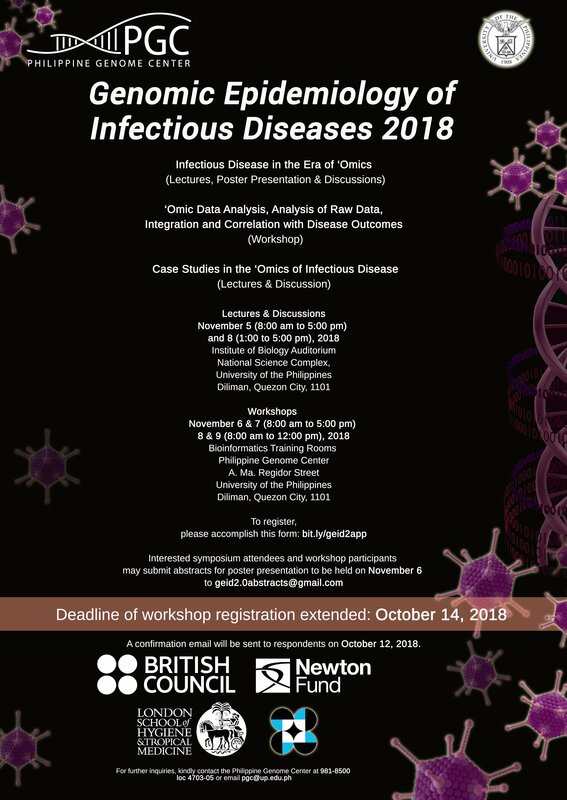 The Philippines continues to witness infectious disease (ID) outbreaks. 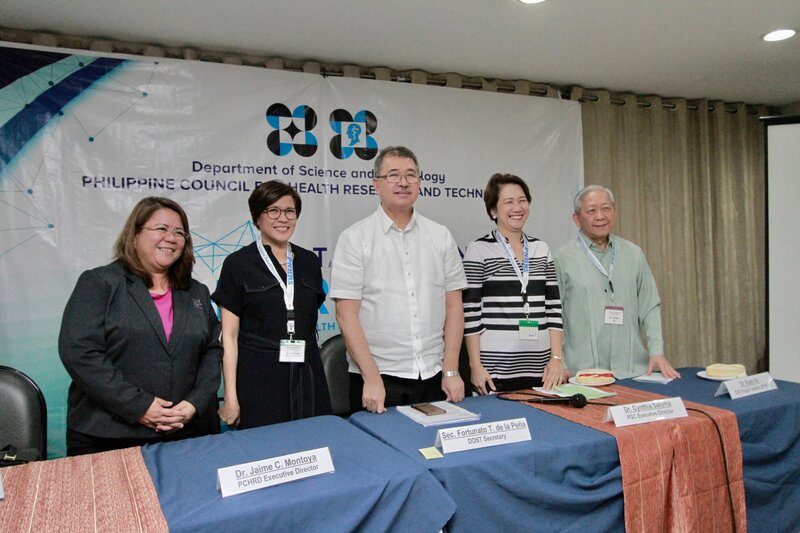 HIV, TB, malaria and dengue are serious public health concerns, imposing a significant burden on healthcare services.